Many of our products are available in packs including family size products. 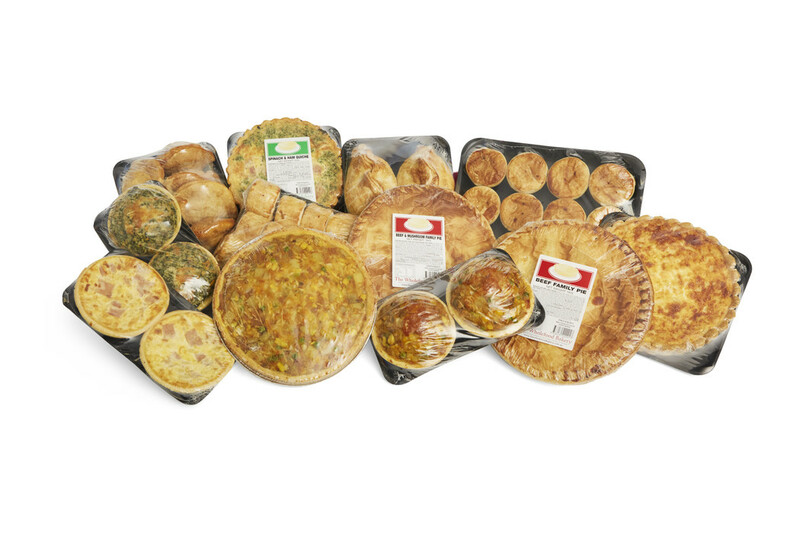 We offer twin pack of our rolls and individual serve pies. Party packs are available in custom order quantities.